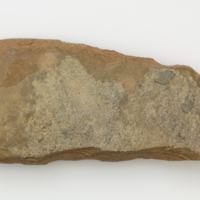 Stone chisel, flat, tapered at one end. 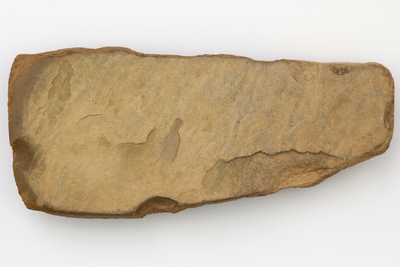 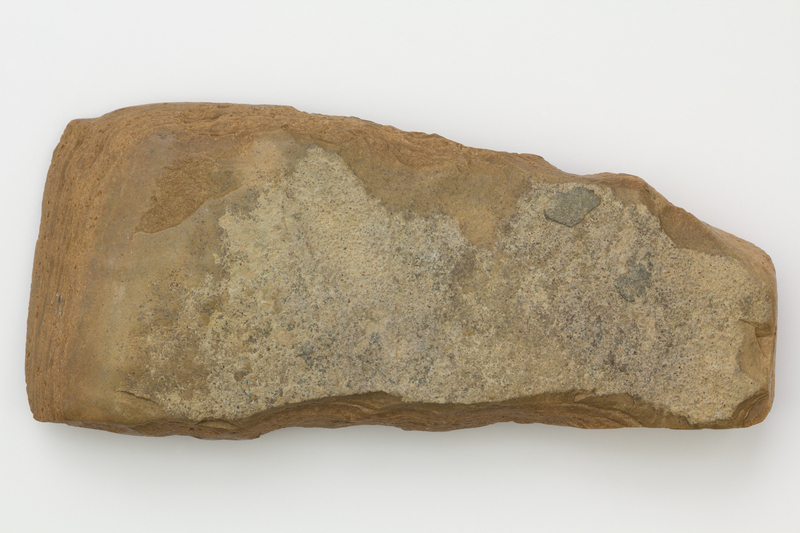 Alan Cole: Used for making markings on the wall of caves such as petroglyphs. From the Draa River region of Morocco.